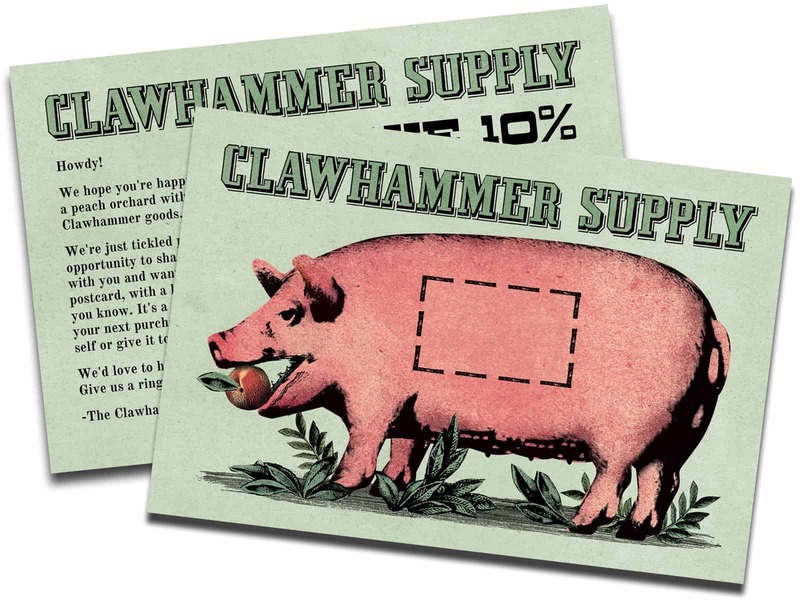 Build Your Brand and Improve Your Sales with Automated, High-Converting Physical Postcards! Increase repeat purchases with auto-generated discount codes that get your customers to buy again. Build personal relationships that set you above the competition and keep your customers coming back to you. Delight customers and make them feel special by surprising them with real physical mail. "Touchcard has been really great. We’ve generated thousands in revenue in a short time. I like being able to send automated physical postcards to new customers and bring them back for another sale in a short amount of time. Highly recommended if you want to stand out from your competition." "This is a great app and what makes it even better is Jamie. He has been so on top of things and proactive, it feels like I have a dedicated account manager. He is proactive about analyzing my stats and sending me updates so I can get the most from the service. Highly recommended for adding a analog touch in a digital world." Configure send delay, dynamic discount expirations and target customers based on location and order value. We automatically print and mail postcards to new customers based on your settings. You get a second purchase from a delighted customer who’s now a repeat buyer. "Installed this app a few months ago and have received nothing but stellar support. The best customer service I've ever encountered among the Shopify apps - so much value for money! 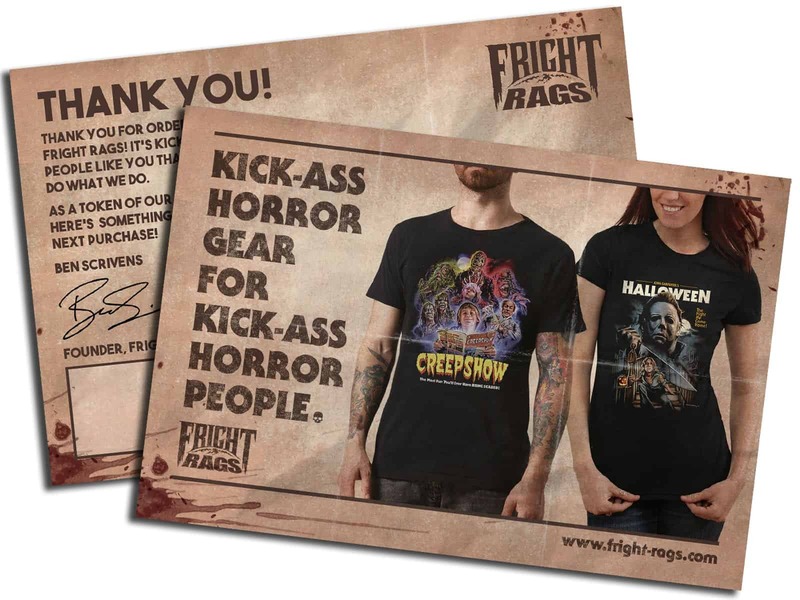 Dustin and his team have gone out of their way to help me with the postcard design and a pretty unusual request for customization." "This is a great app and what makes it even better is Jamie. He has been so on top of things and proactive, it feels like I have a dedicated account manager. He is proactive about analyzing my stats and sending me updates so I can get the most from the service. Highly recommended for adding an analog touch in a digital world." "Generated over $10,000 in sales for us. Touchcard is a great app and allows you to build a personal relationship with your customers while also increasing loyalty. We spent a lot of time going back and forth with the team and they were super responsive! 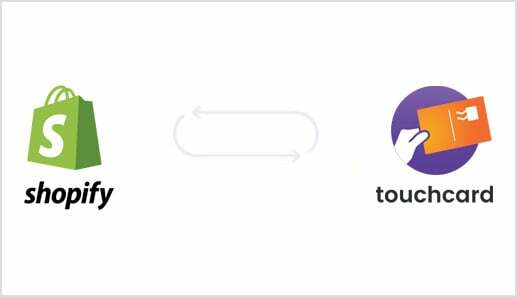 Touchcard really wants you to have the best campaign possible. Totally worth the $$$ and we'll be using them for the long run!!!" Flexible pricing that gives you the freedom choose your own custom monthly plan. Choose to send 1 or 1,000 postcards per month depending on what's right for your business. Questions about pricing? Send us a message via the chat widget in the bottom right corner. Flexible pricing that gives you the freedom choose your own custom monthly plan. Choose to send 1 or 10,000 postcards per month depending on what's right for your business. 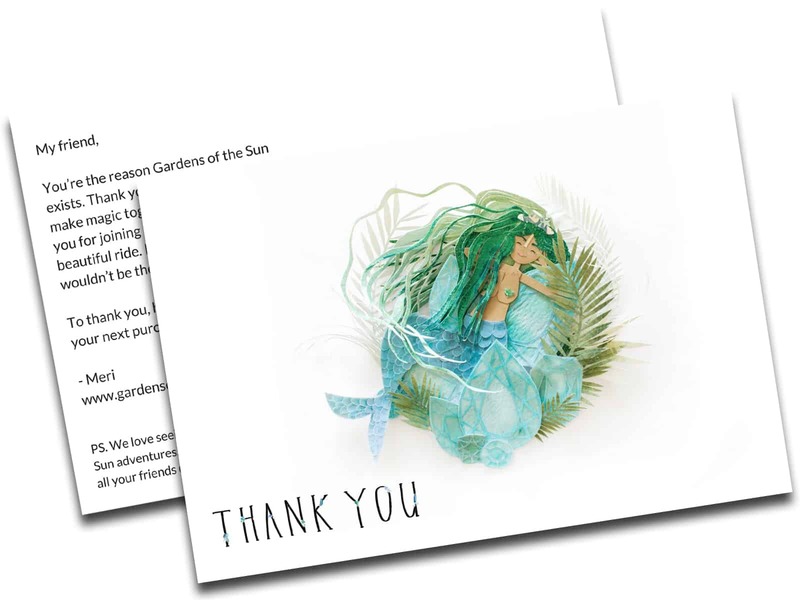 "We always wanted to send postcards to customers but could not find any easy way to implement it. Touchcard completely automated the process and the best part is each postcard has an individual code. We can easily track customers that are buying for a second time. We are extremely happy with the returns we are getting with the postcards. It works great - Highly Recommended!" ▸ Who is this for? Touchcard works best for established Shopify stores that are intent on building a brand. We’ve had success with everything from fashion to consumables, jewelry, beauty & personal care, gifts, tactical gear, pet supplies, subscription boxes, niche industrial equipment, and more. ▸ Who is this NOT for? If your shop is just starting out and you don’t yet have a steady stream of customers, then your time and money is usually better spent getting more customers in the door first. ▸ How Effective are Postcards? We’ve seen some great returns for our customers — conversion rates near 15% and Return on Ad Spend of over 35 to 1 (case study). As with any new marketing channel, it’s critical to run a high-quality experiment to see if it works for your business. ▸ Is it available in my Country? Yes! Touchcard can send postcards to anywhere in the world. Because we send out postcards from the USA, we have to pay extra postage for cards sent internationally. We do this by charging one additional credit for each international postcard. 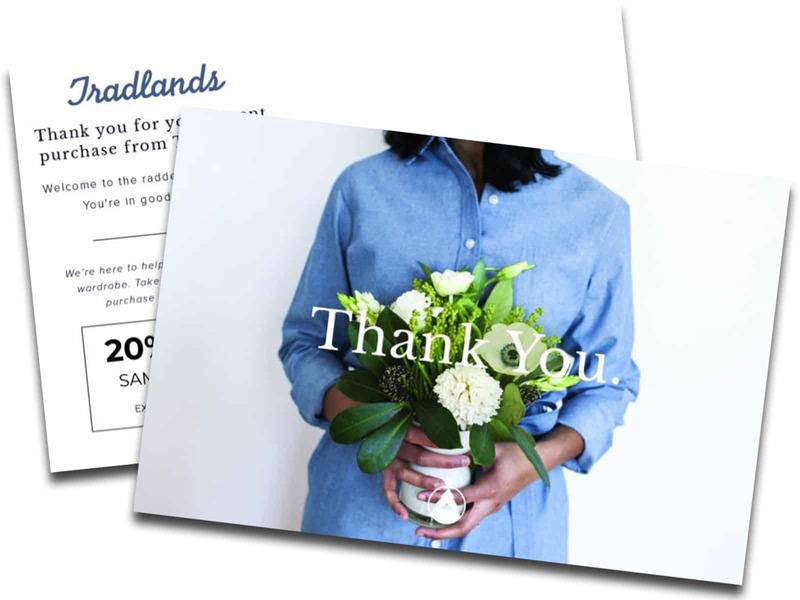 Why Use Postcard Marketing for Shopify? Email, pay per click and SEO have all proven their effectiveness and are likely essential to your marketing stack. But if you don’t have postcard marketing in your mix then you’re probably leaving money on the table. Brand recall is 70% higher for consumers who receive direct mail vs. viewing a digital advertisement. Postcards stick around long after being sent with an average lifespan of 17 days vs. 2 seconds for email. Consumer response rates to direct mail are anywhere from 10 to 30 time higher than for digital channels. 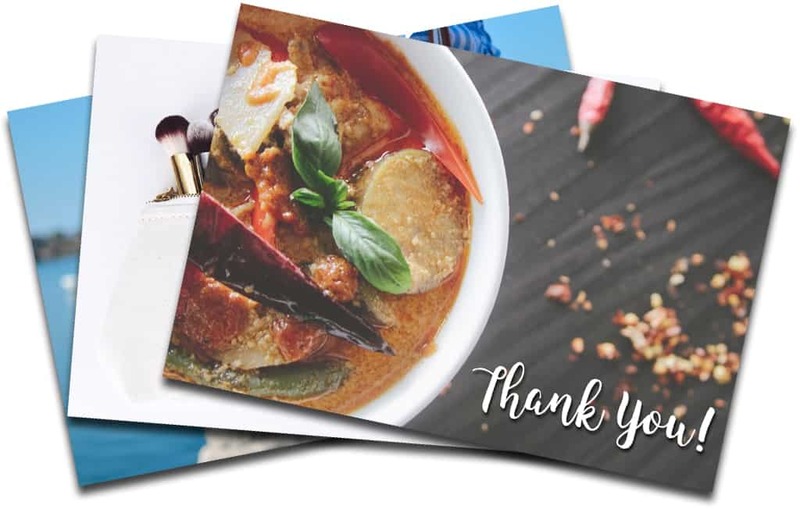 Postcards have been around for years, so we know they are effective as a stand-alone channel, but they’re also great for improving ROI on your existing campaigns. 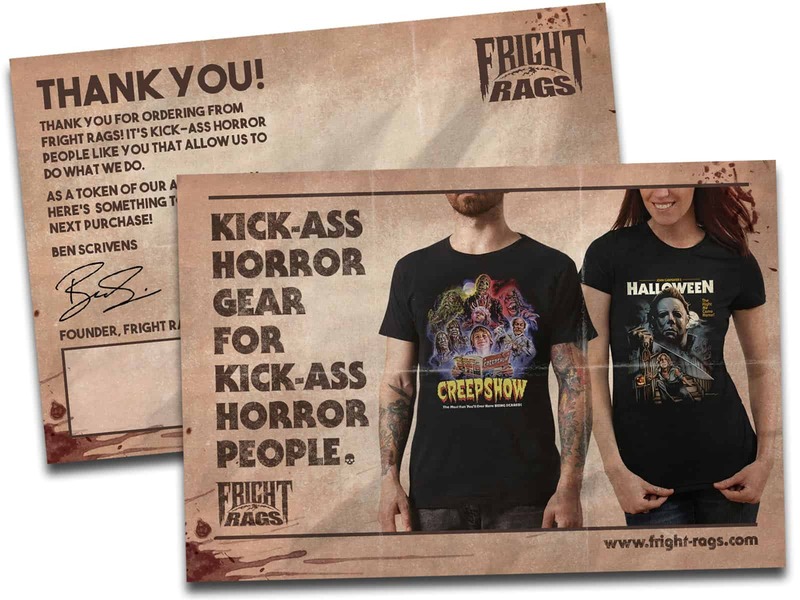 In fact, a recent study found that adding a direct mail element to existing email campaigns increased consumer purchases by 21%. 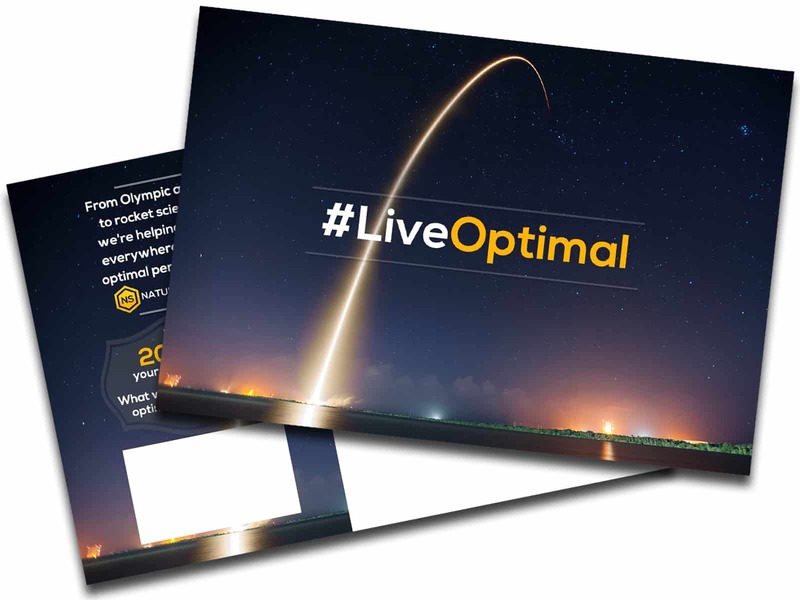 So If you’re looking to test a tried and true marketing channel, or you’d like to increase ROI on your existing campaigns then postcards could be what takes your marketing to the next level. Postcards stick around in your customers home long after being sent with an average lifespan of 17 days vs. 2 seconds for email.